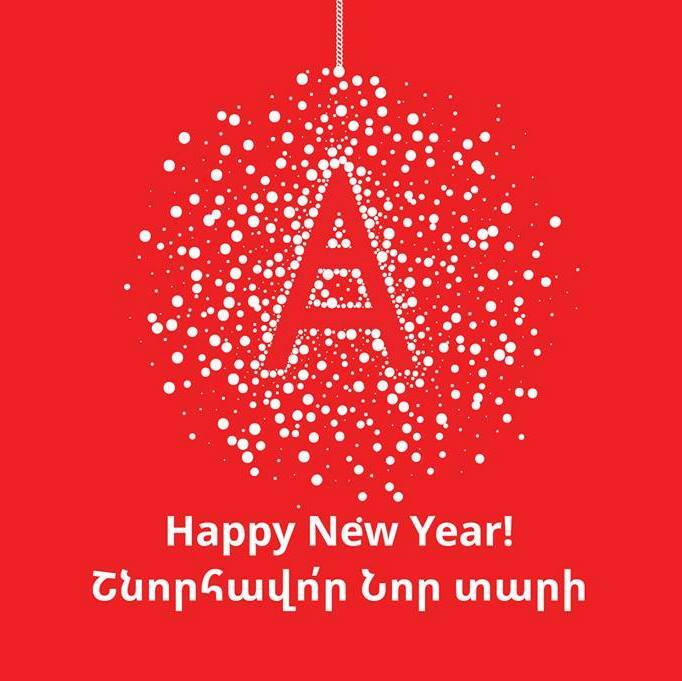 Armenia Art Foundation wishes you a Happy New Year! Let each day of the coming year be luminous and memorable, filled with bright events and good deeds! We wish you and your family good health, best of luck, festive mood and positive changes in the coming year. 2017 seems to be promising, stay tuned!